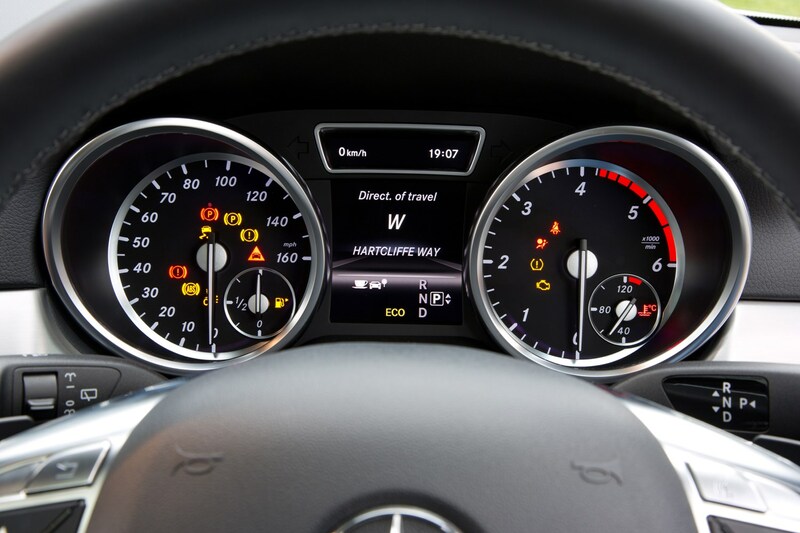 Insurance group: 49 How much is it to insure? 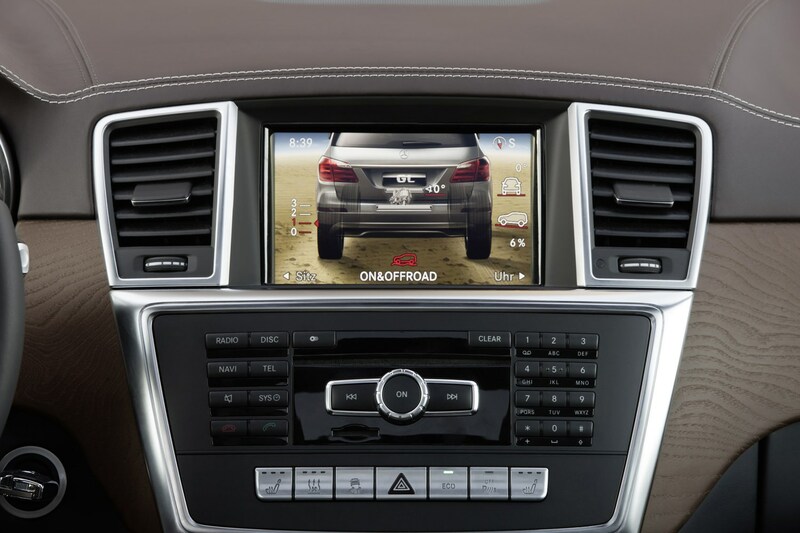 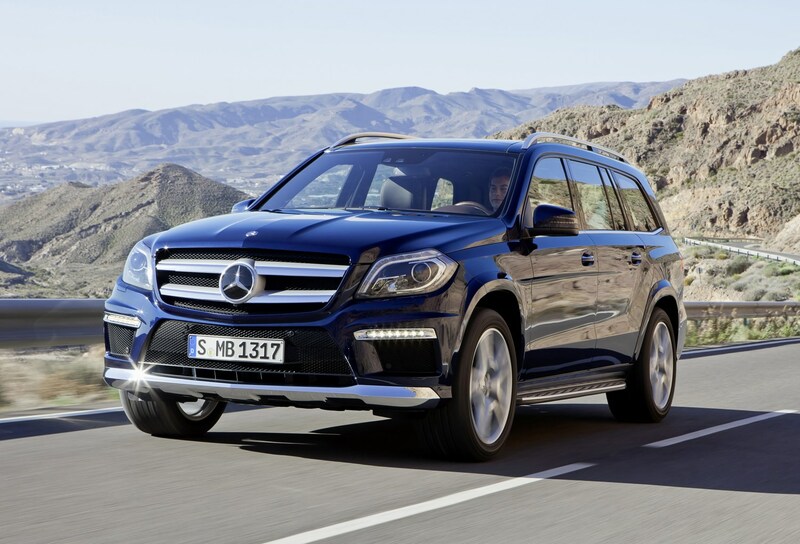 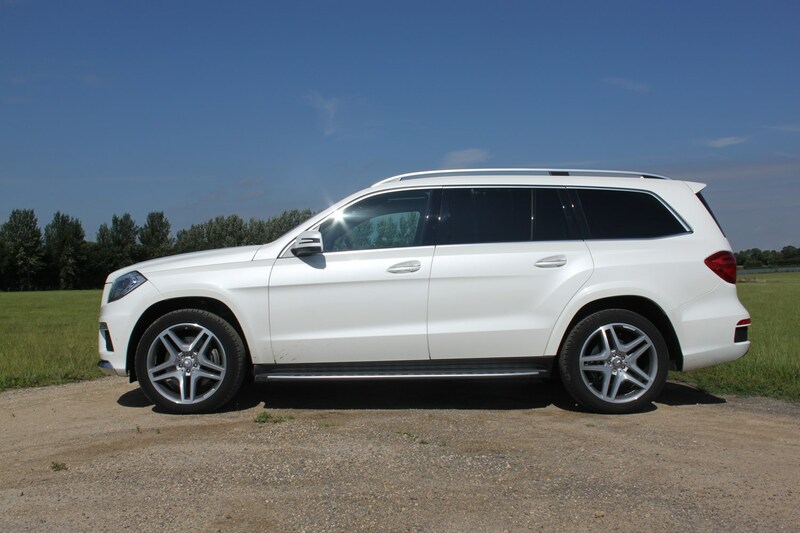 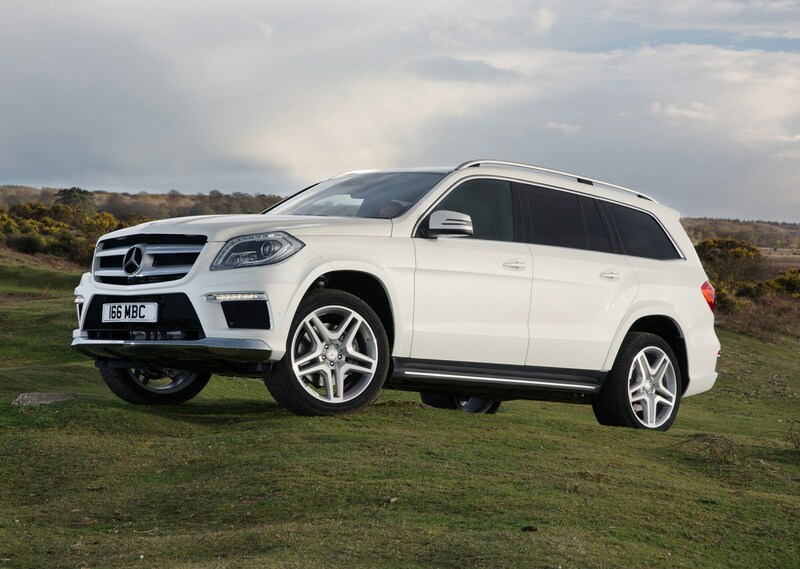 This gargantuan 4x4 is the second generation Mercedes-Benz GL-Class, a seven-seater off-roader that sits above the M-Class but below the perpendicular G-Class. 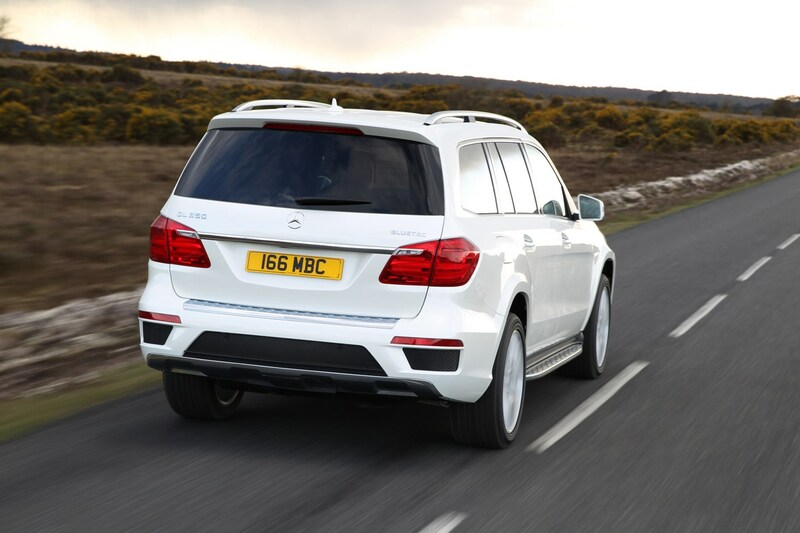 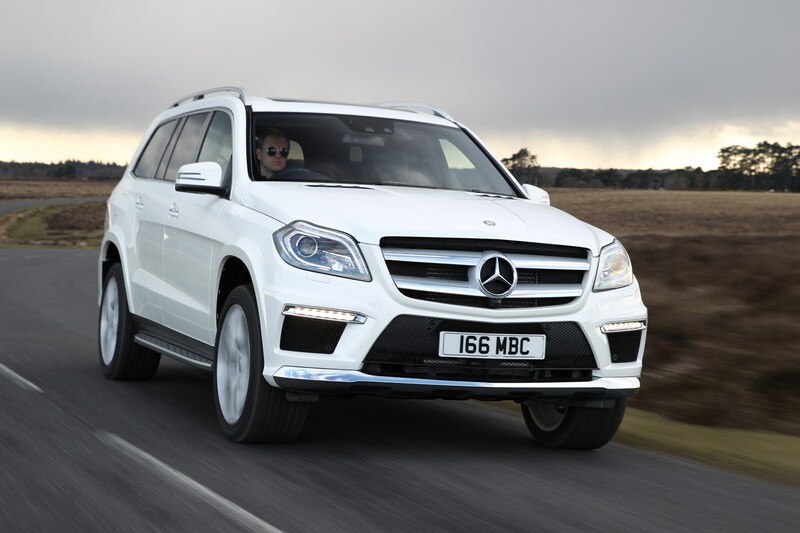 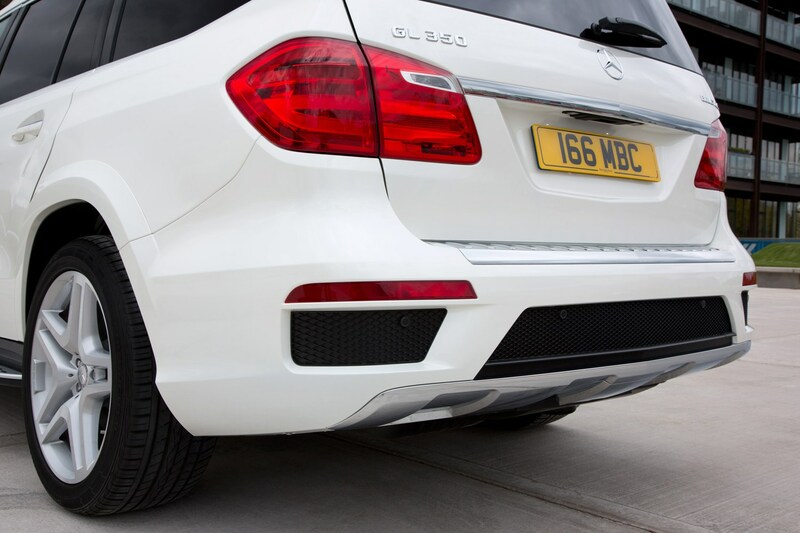 Built in the USA alongside the M-Class, the latest Mercedes-Benz GL-Class can feel large and ponderous at times on Britain’s roads, especially when negotiating town centres during rush hour. 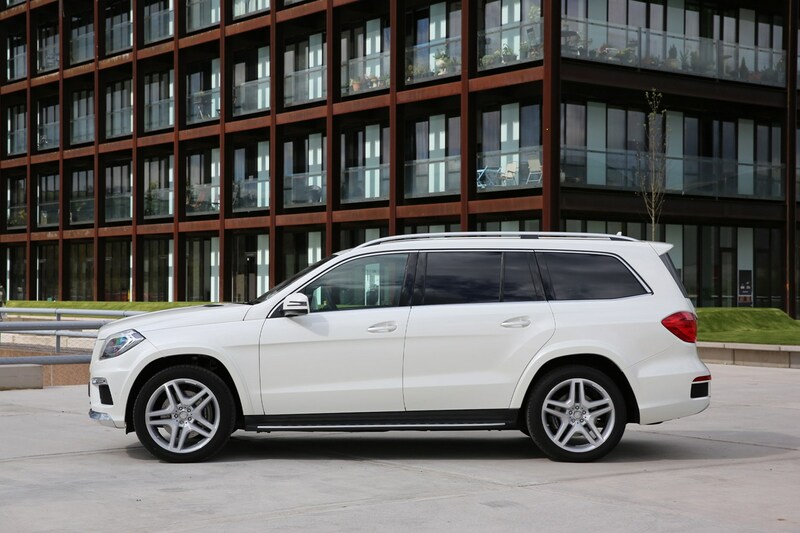 Naturally, urban environments aren’t the GL’s forte and where it really excels is as a large family car that’s capable off-road too. 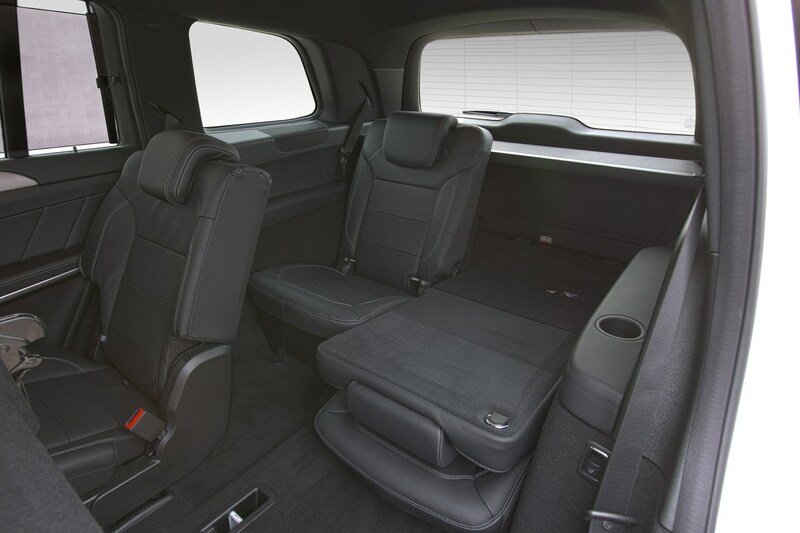 That tall, boxy bodywork ensures there’s ample space inside for seven, with all but the very tallest of adults being able to sit in the rearmost row in comfort. 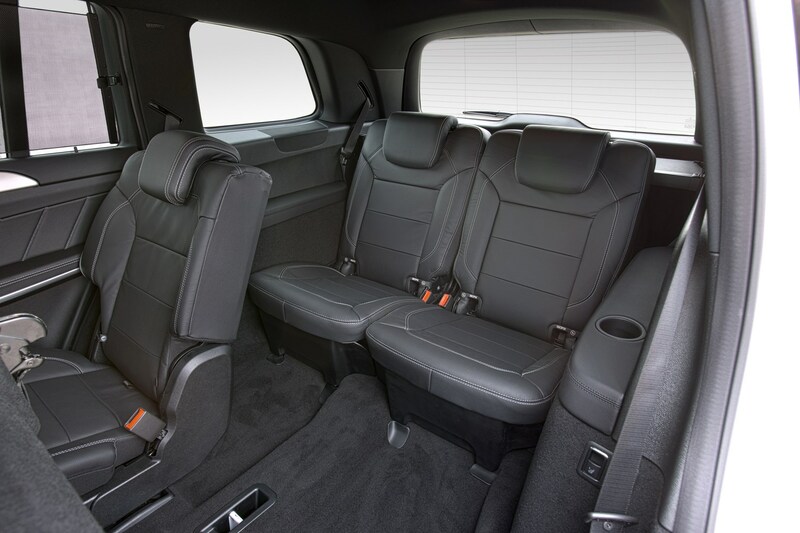 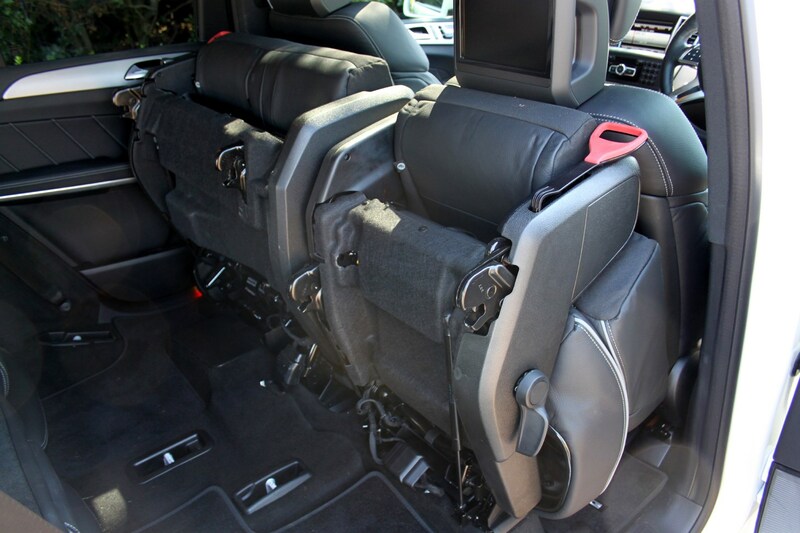 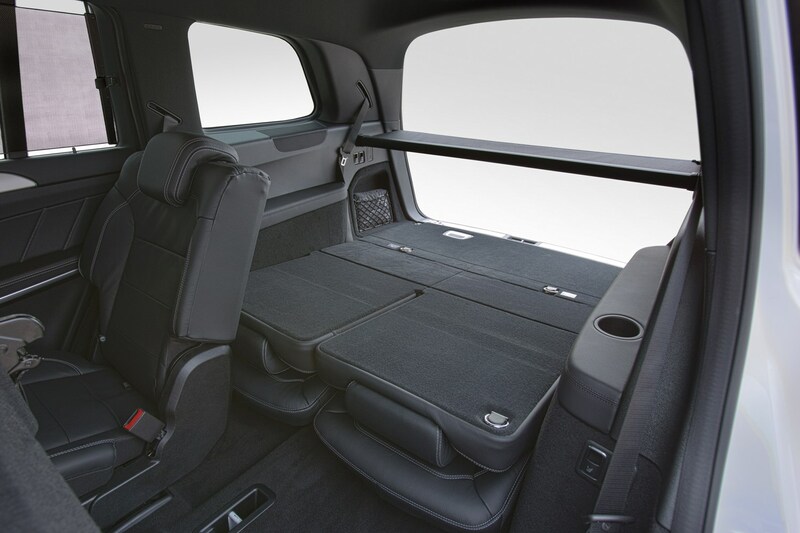 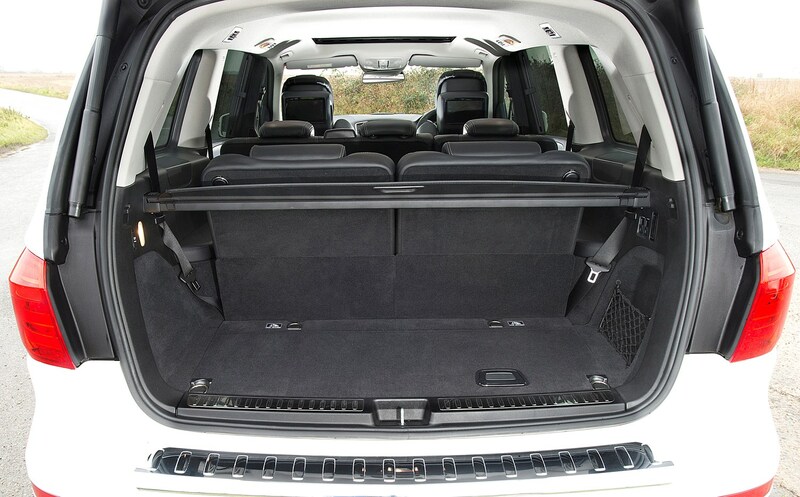 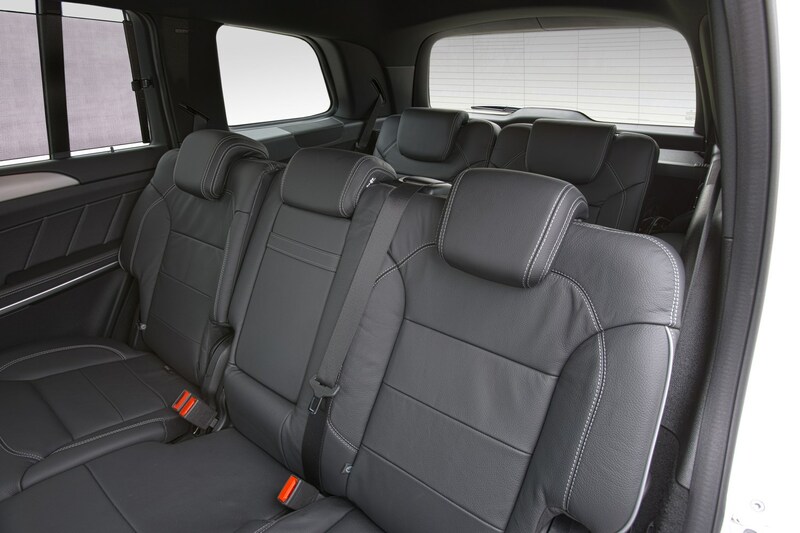 What’s more, the very back seats, together with the outer positions on the middle row, are fitted with ISOFIX child restraint points giving additional choice and flexibility for load carrying while keeping kids as secure as possible. 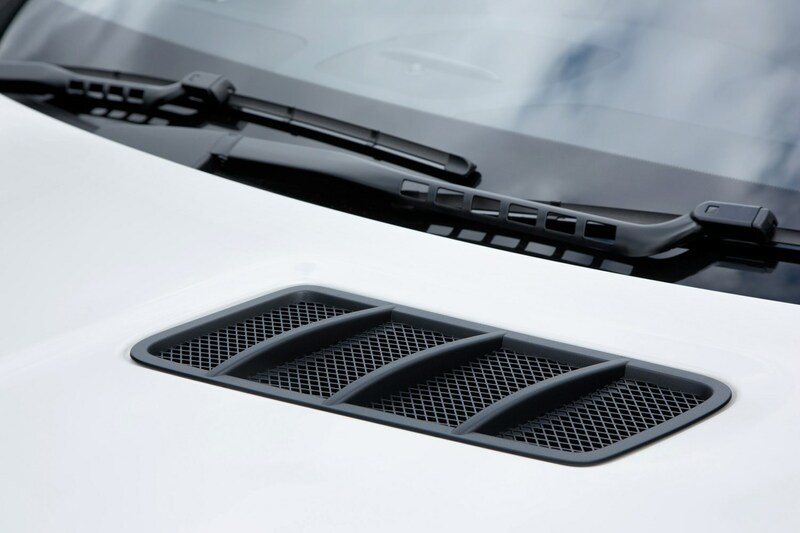 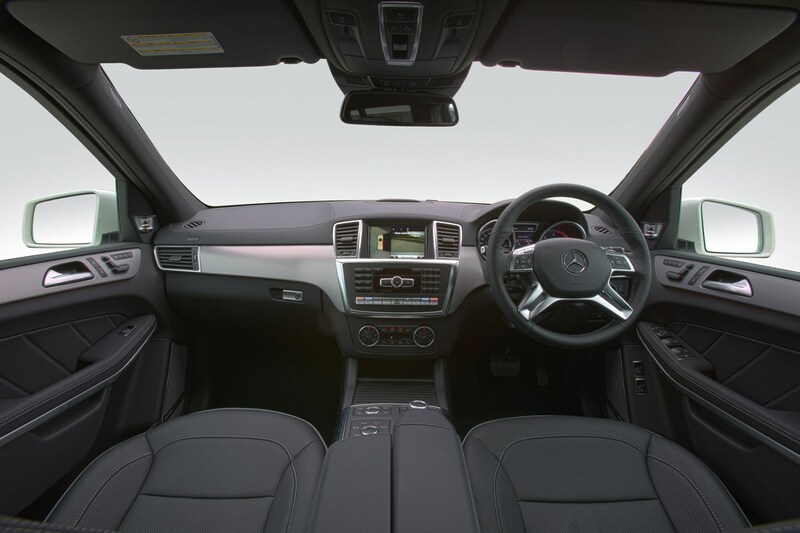 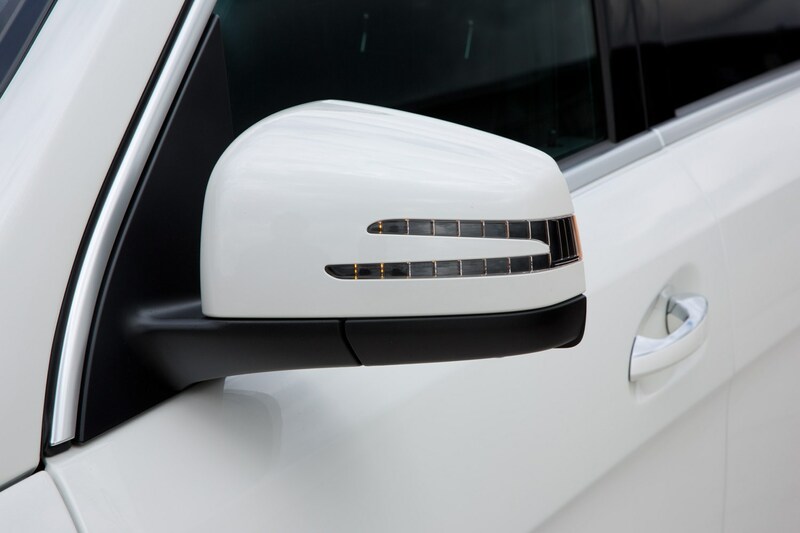 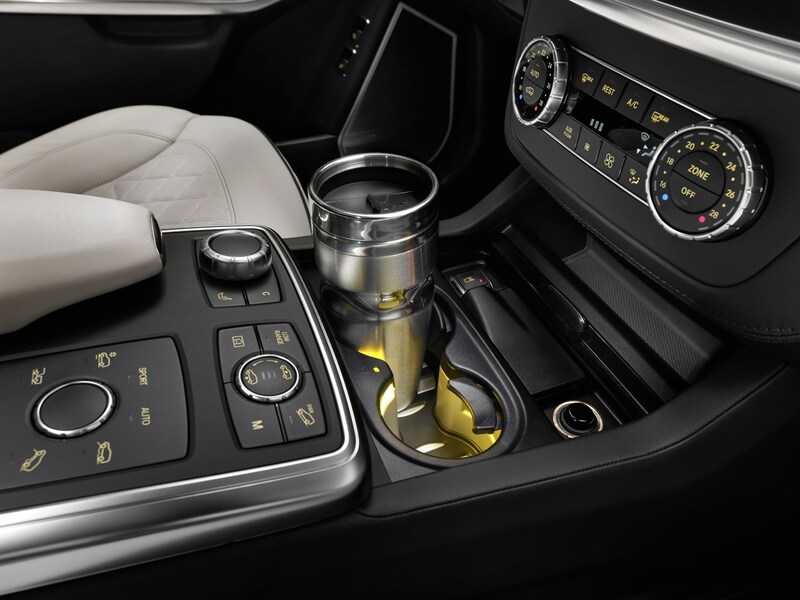 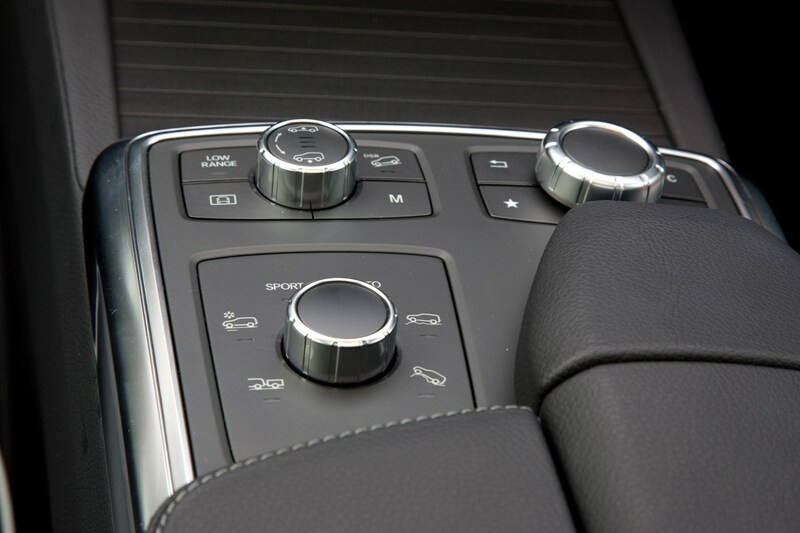 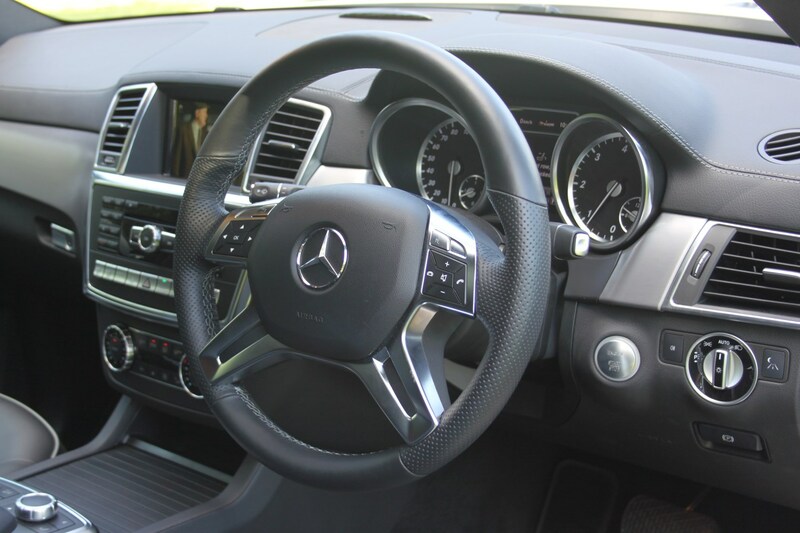 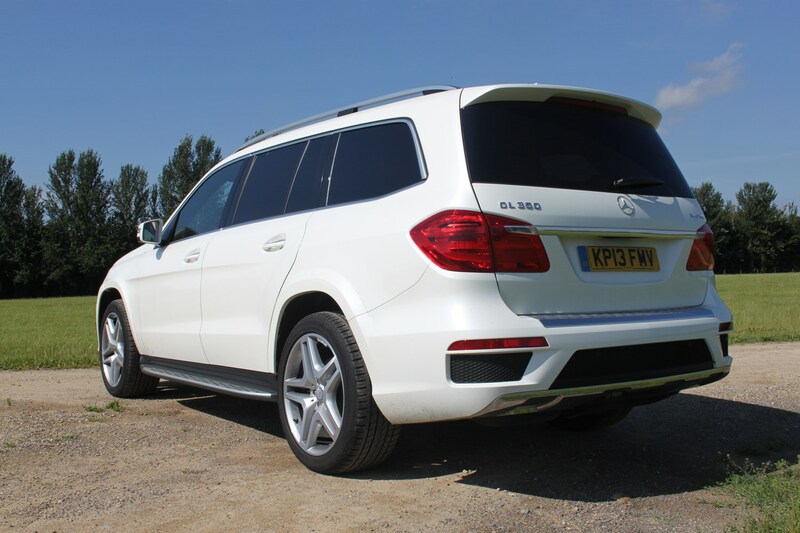 Because it’s a Mercedes, the GL-Class comes with all the luxury and refinement you would expect of a car that costs upwards of £60,000, though some interior plastics do feel flimsy compared to those of Audi’s Q7 and Land Rover’s Discovery. 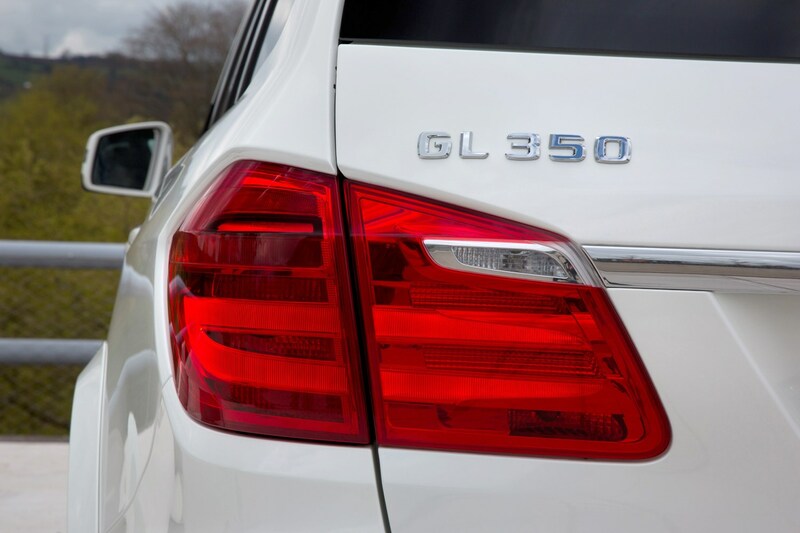 In the standard GL-Class range only one engine and trim level has been available from launch – the GL350 BlueTEC AMG Sport. 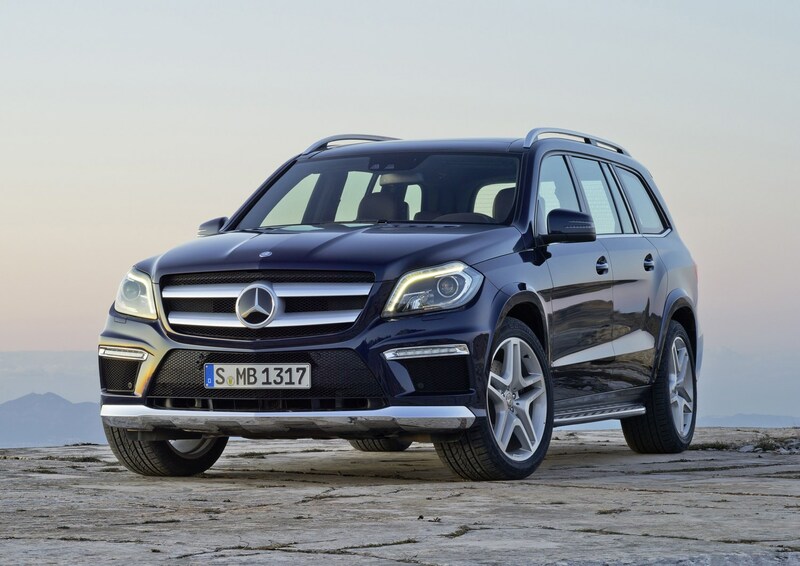 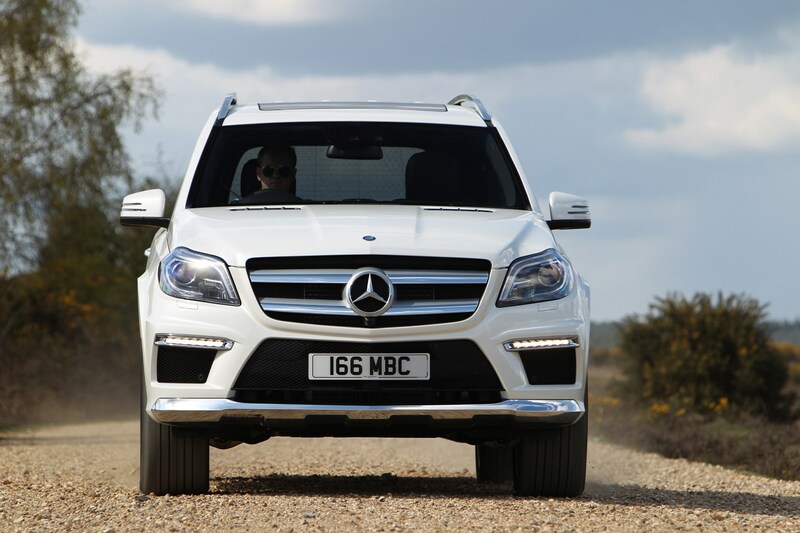 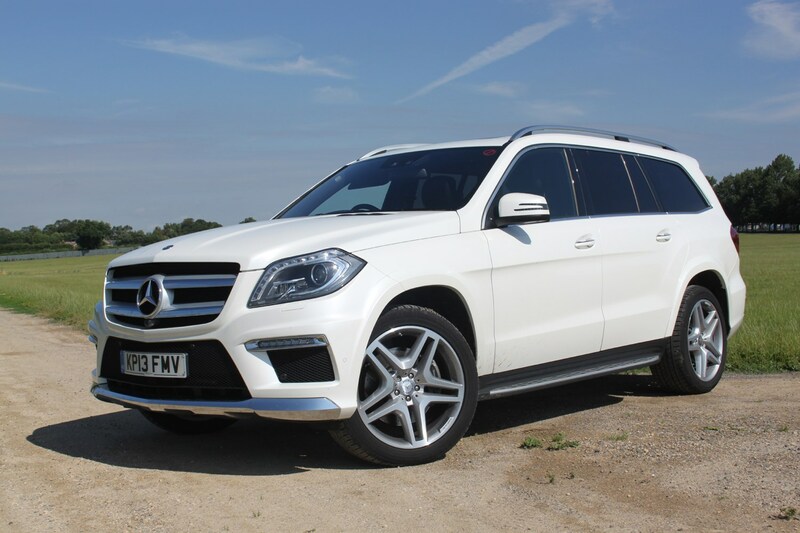 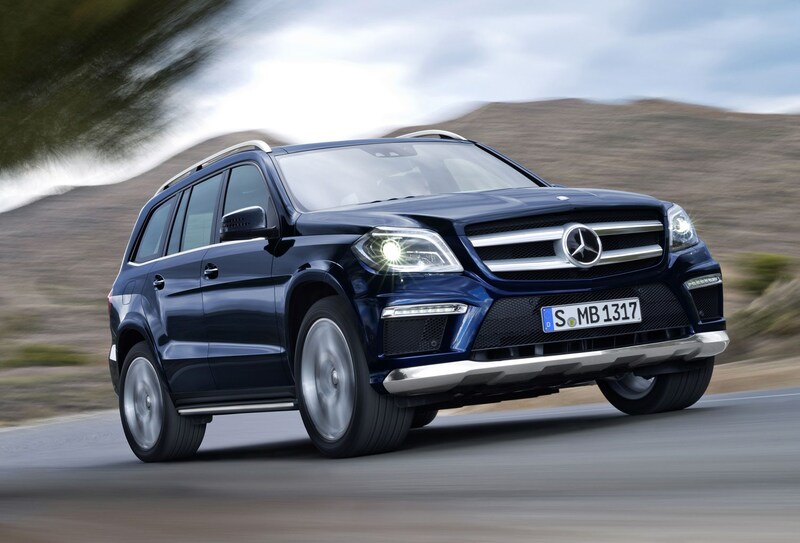 You can read about the faster, more expensive GL63 AMG in our separate review. 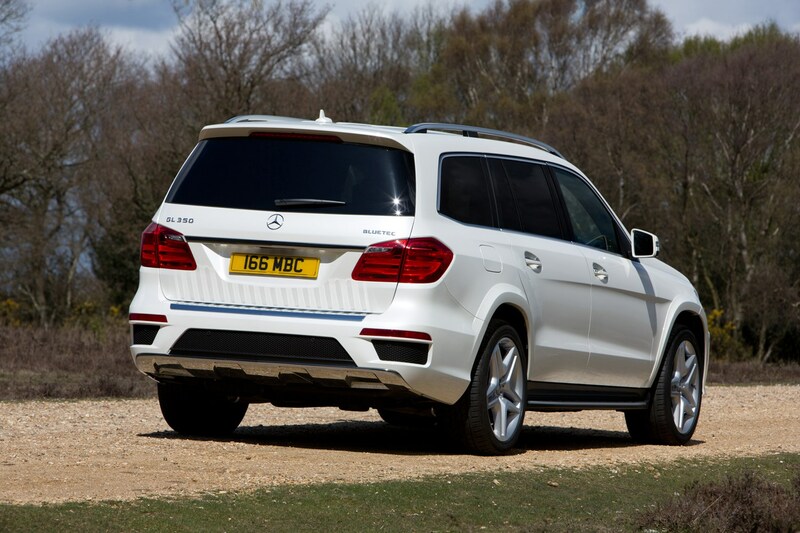 AMG Sport specification means a tougher, sportier look compared to other GL-Class versions not sold in the UK. 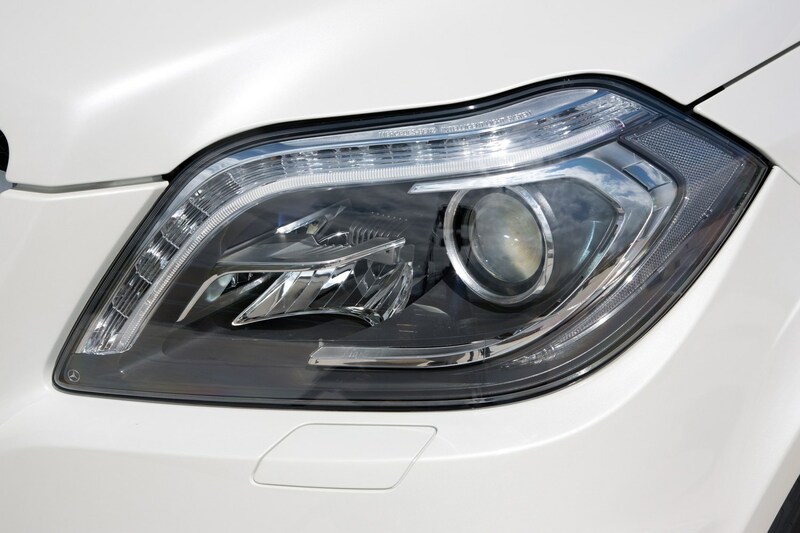 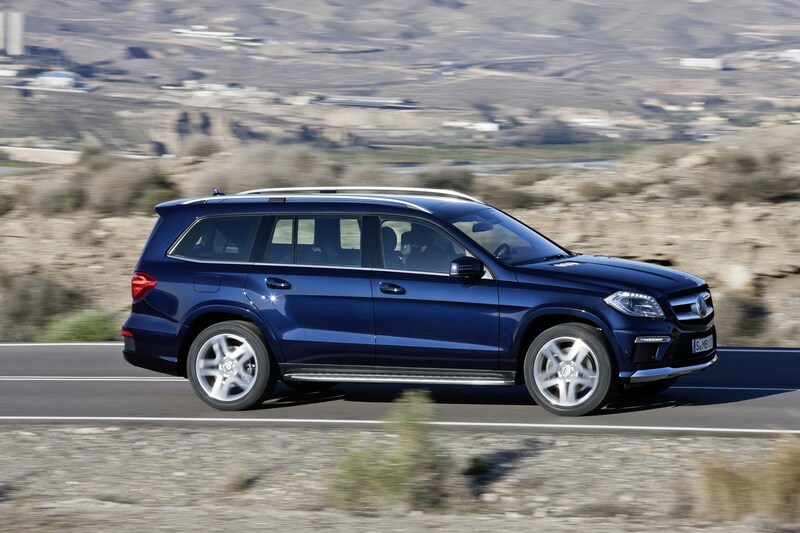 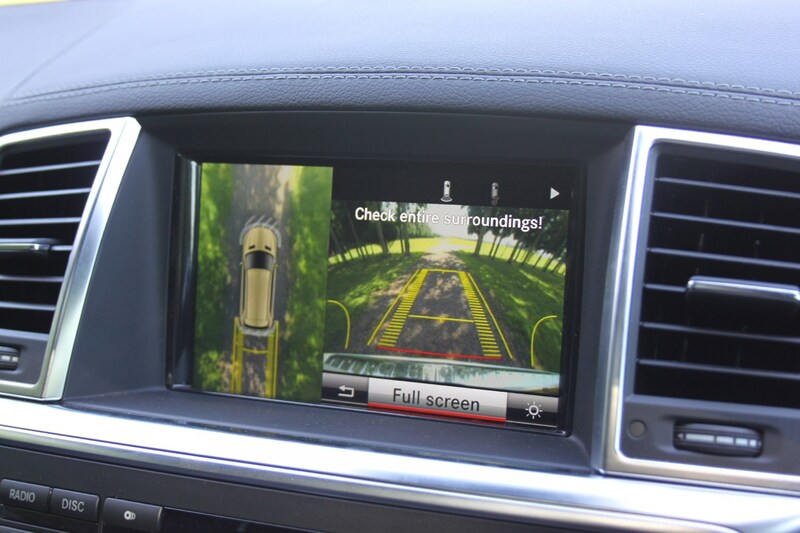 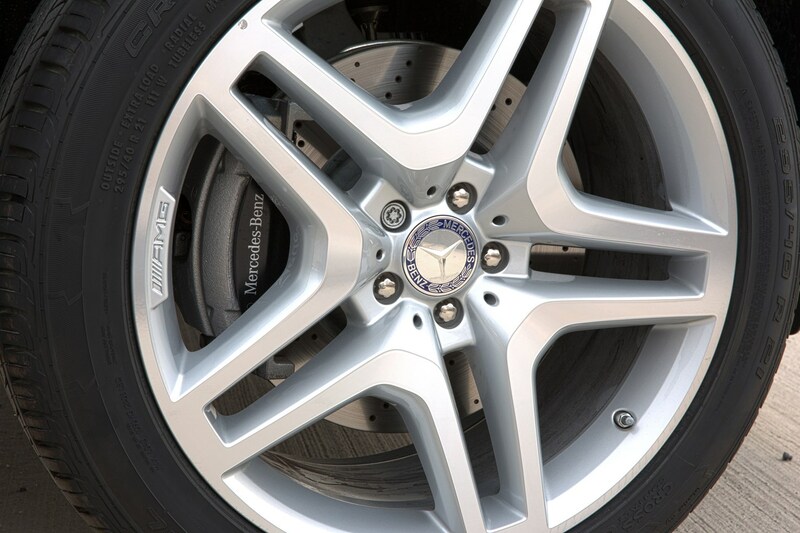 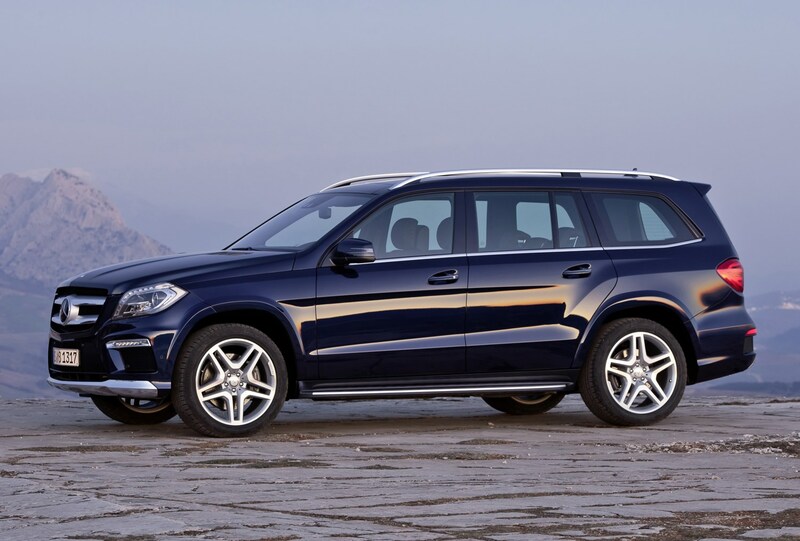 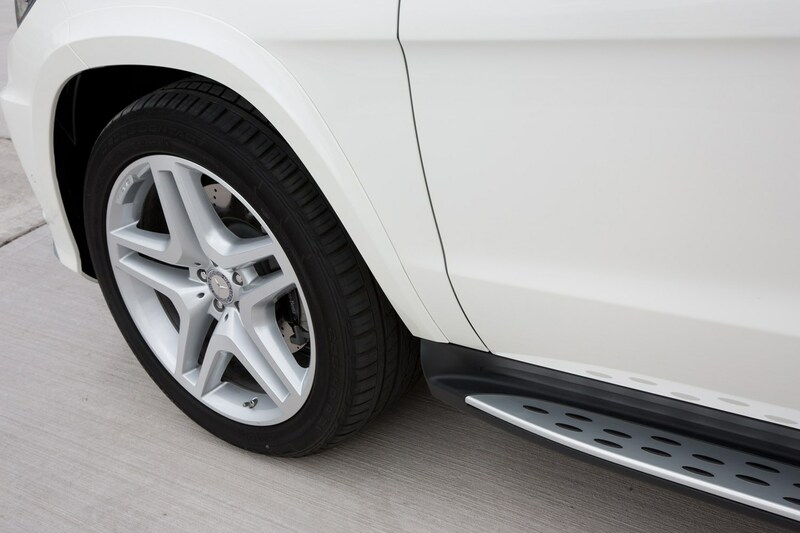 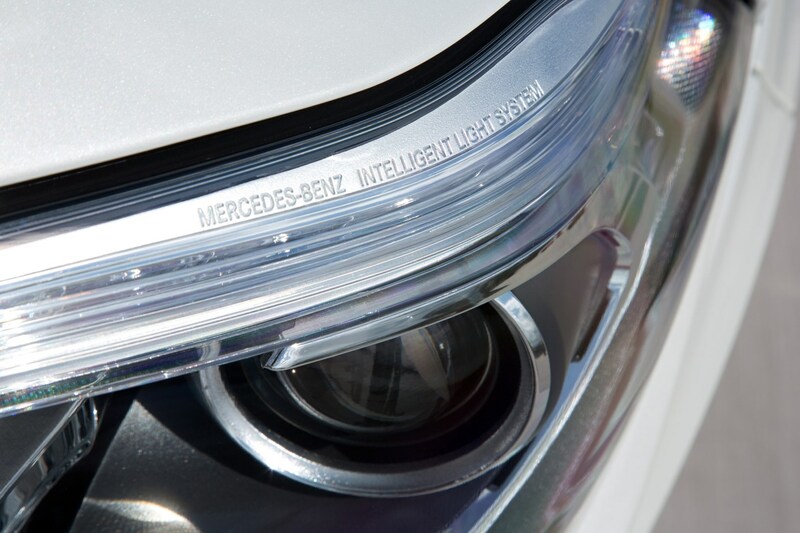 An exterior body kit complemented by 21-inch alloy wheels gives a hint at the GL’s pace. 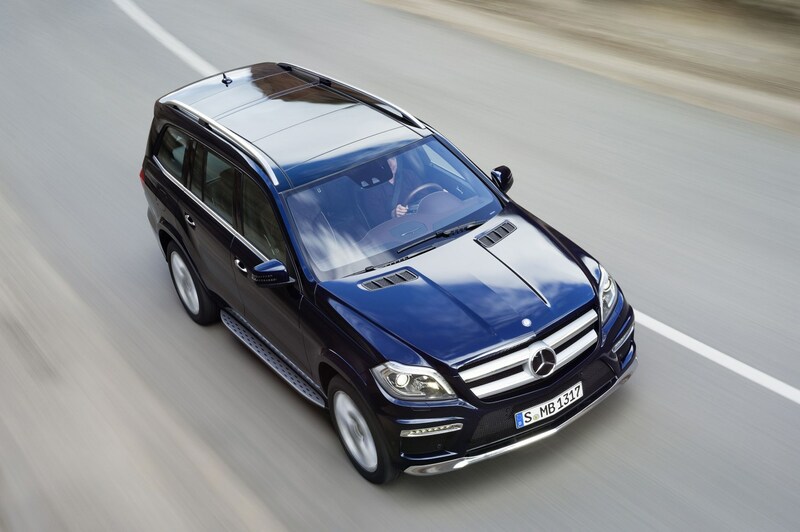 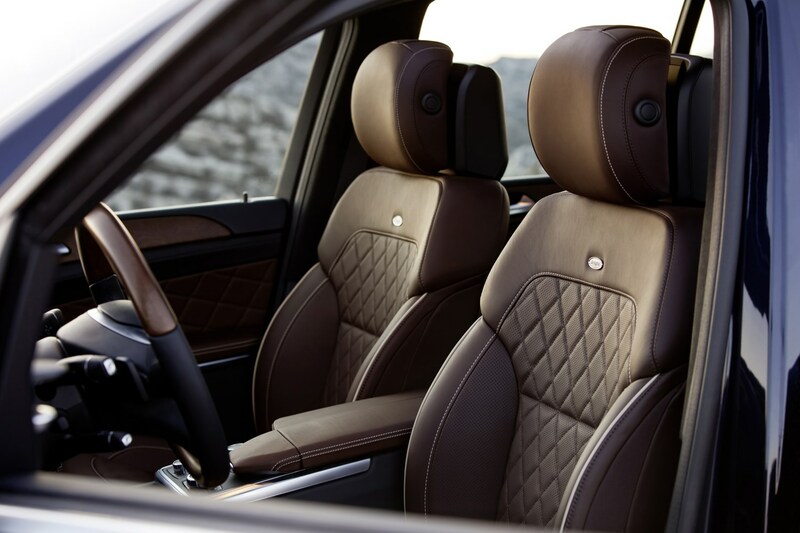 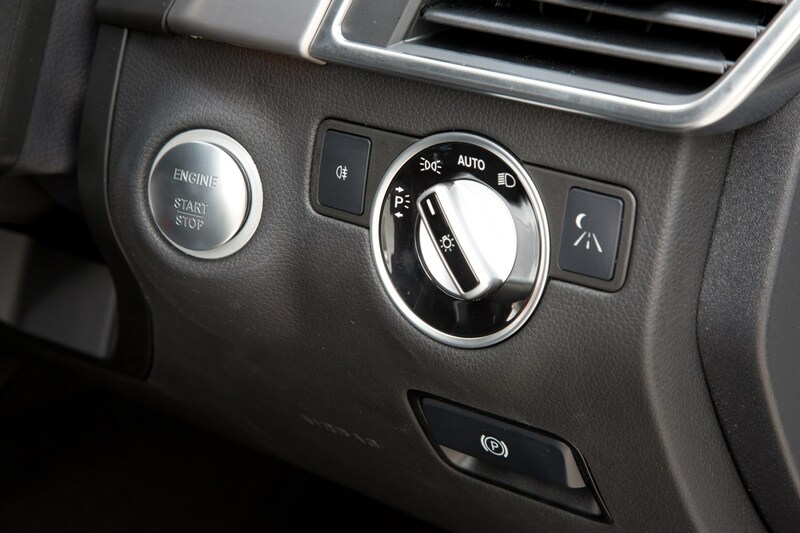 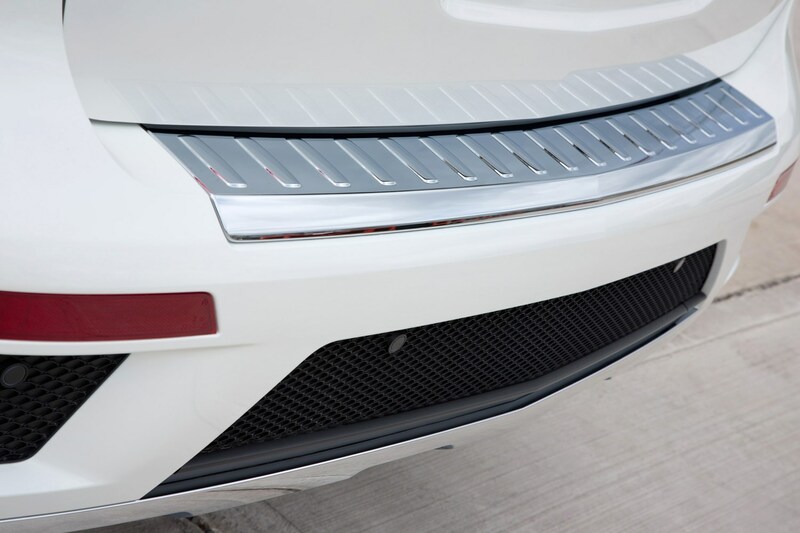 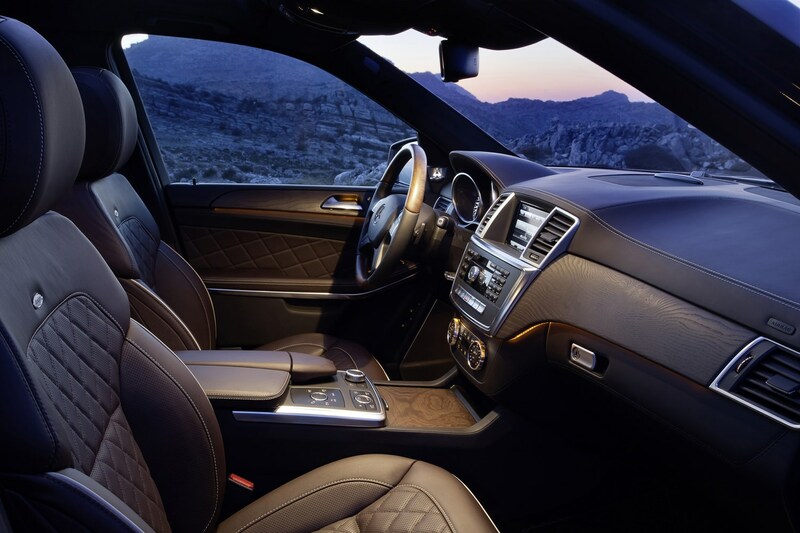 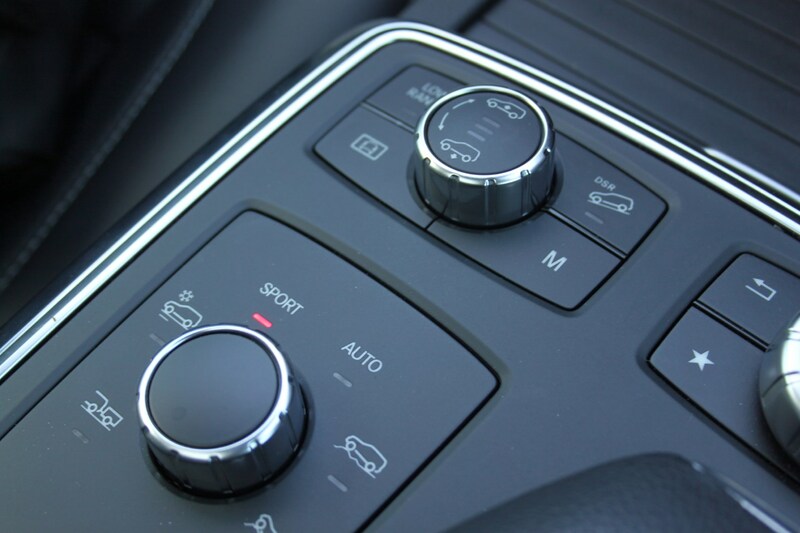 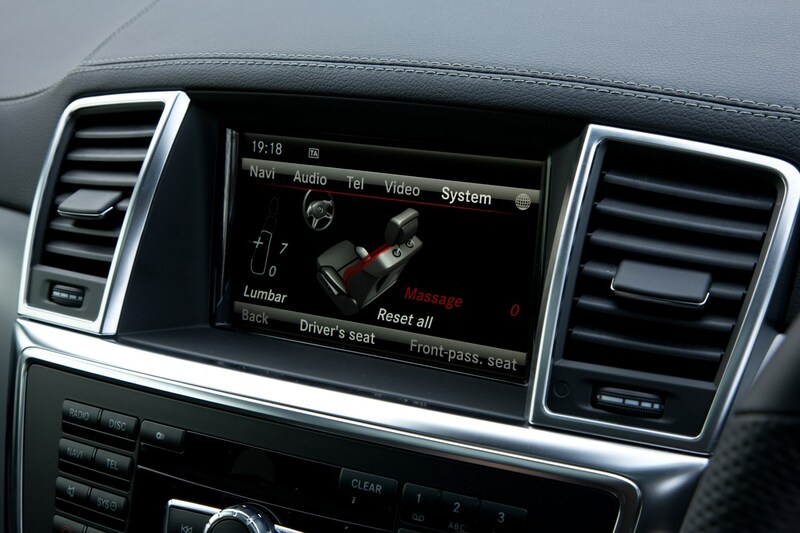 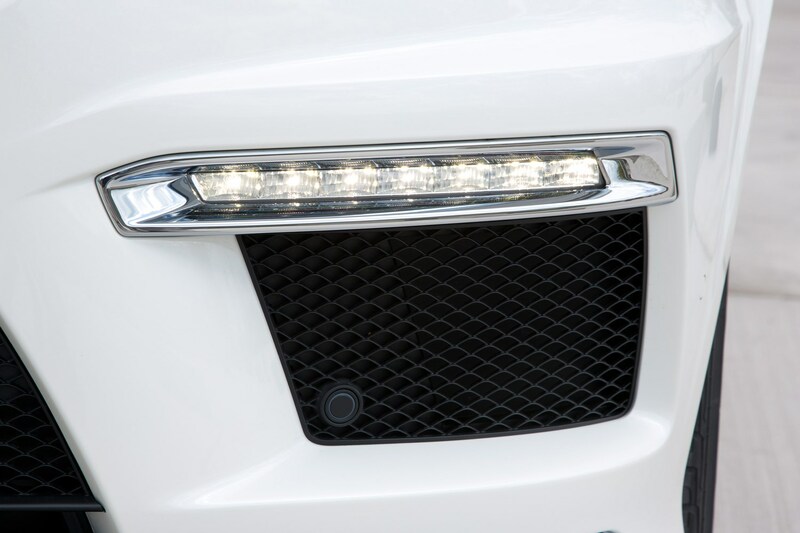 Despite the name suggesting otherwise, the GL is powered by a 3.0-litre V6 diesel engine, producing 254bhp. 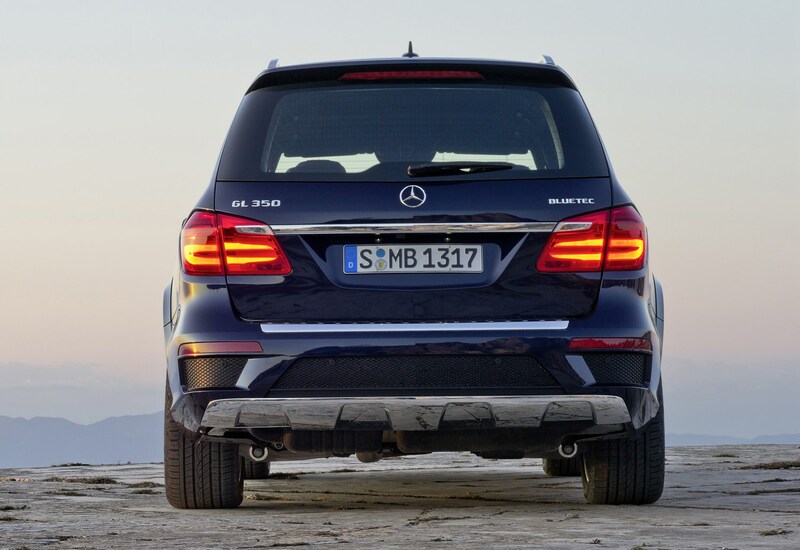 It’s more than ample to haul the Mercedes’ 2,455kg bulk around, although it’s an audible motor, producing its peak power at 3,000rpm. 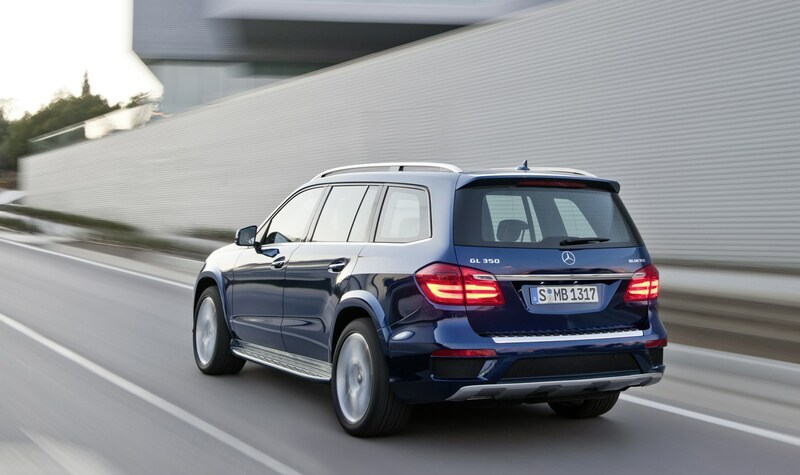 Not that the GL-Class is built to be quick, it nevertheless is capable of a 0-62mph sprint in 7.9 seconds, brisk enough to see off many a hot hatch. 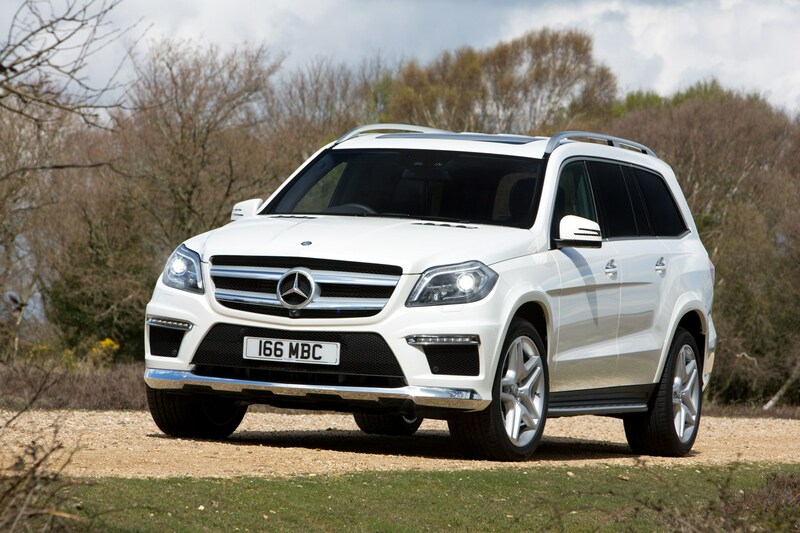 Mercedes claims that despite these statistics, the GL will still return an average of 35.3mpg while emitting 209g/km of CO2, placing it in VED car tax band K.
The latest generation GLs went on sale in spring 2013 – read on for the full Parkers Mercedes-Benz GL-Class review to see how we rate this enormous SUV.